Implement Additive and Subtractive Metal Working on an Affordable CNC Platform. Hybrid Metal Manufacturing represents great promise for industrial manufacturers. Hybrid Manufacturing is the term used to describe combining metal additive manufacturing (AM) technology with conventional, subtractive technology, enabling each process to work together on the same machine and even on the same part. Hybrid Manufacturing reduces the risks and costs associated with adopting metal AM technology, providing a more pragmatic and evolutionary pathway for industrial manufacturers. Optomec has been active in 3D metal printing for almost 20 years and is a recognized world expert in printing metal with excellent metallurgical properties. Our industry proven LENS technology and extensive process expertise in making high quality metal structures is a key enabler for the machine tool industry to adopt the Hybrid Manufacturing approach. 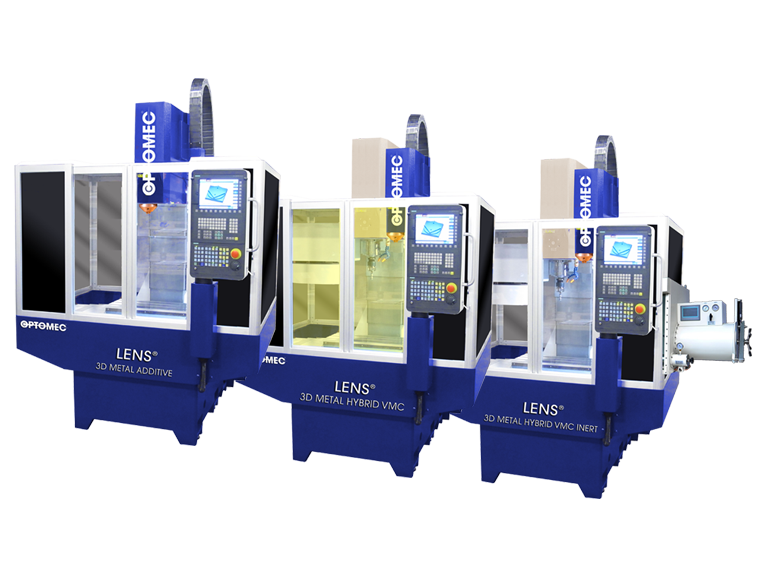 Optomec has packaged its metal AM technology into a modular LENS Print Engine which can be integrated with other metal working platforms such as CNC mills, lathes, robots, custom gantries, or table systems to form a Hybrid Manufacturing capability. Recently a vintage vertical mill was upgrades with LENS Print Engine technology enabling additive and subtractive operations to be performed on the same part with one set-up. Hybrid Manufacturing machines simplify metal fabrication applications such as net shape rapid prototyping, Hybrid Manufacturing, in-situ repair, manufacturing rework and more. For example, Hybrid Manufacturing machines speed production of complex metal parts by using each process where best suited. 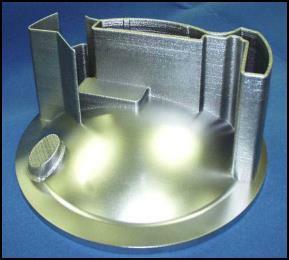 In this example, subtractive machining was used to fabricate the housing base and additive manufacturing was used to build and finish the thin wall structures all on the same machine. Hybrid Manufacturing lowers the cost and training barriers to adopt AM technology.  LENS Print Engine technology provides a low cost-entry point for 3D printing of metals by leveraging the subtractive machine tool’s automation platform. Further, Hybrid Manufacturing machines integrate additive and subtractive process controls into a single user interface already familiar to the machinist making the system easier to learn and operate.